At Houston Neuropsychology Associates, we provide neuropsychological and psychological testing services for children, adolescents, and adults aged 6-90+ years. Our providers are a group of six clinical neuropsychologists, five of whom have achieved board certification in clinical neuropsychology, the highest credential in our field. We are honored to receive referrals from a broad range of physicians, psychologists, and other health care professionals. We also see a number of self-referred individuals, as well as friends and family members of those whom we have served. Our goal is to provide comprehensive, informative, and timely evaluation reports to help clarify diagnostic matters concerning brain and psychological functioning. This information helps to guide treatment planning and improve patient quality of life. 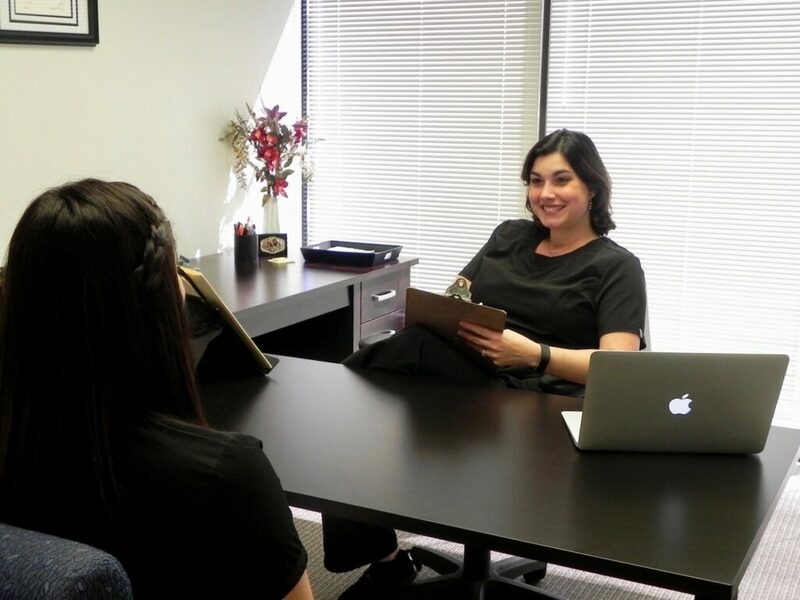 Our practice was previously known as Houston Neuropsychology Group, PLLC, and our main office was previously in the Texas Medical Center on Holcombe Boulevard. We are pleased to be operating under our new practice name, Houston Neuropsychology Associates, PLLC, as of 10/1/17. Five of the six neuropsychologists (all board-certified in clinical neuropsychology), four of the five technicians, and all four office staff from the former practice comprise the current one (click here to meet our staff). This change coincided with a move of our main office location out of the Texas Medical Center to a new office that is much easier to find, patient-friendly, and offers free parking.